S34E03 All Hell Breaks Loose – Outwit. Outplay. Outcast. Brian and Andy chat while Nick is away packing everything he owns into boxes. 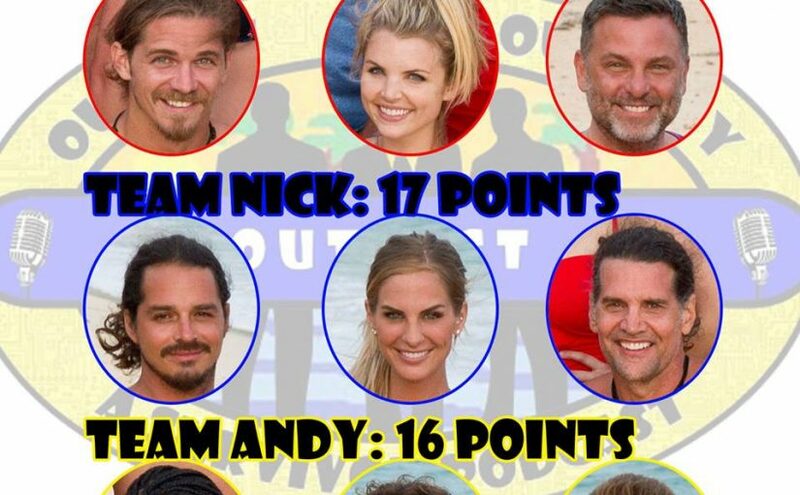 Gimmicks are flying fast and furious and causing this season to really live up to its Game-Changer moniker in an episode that features this season’s first reward challenge, a never-before seen tribal council setup, an idol play, and an unprecedented tribal council that managed to even leave Jeff Probst speechless. Previous Previous post: S34E02 Goats!